In this workshop you'll learn some essential oil basics and how to use them in your home, wellness, and beauty. You'll also make an Allergy Roller from three different essential oils. 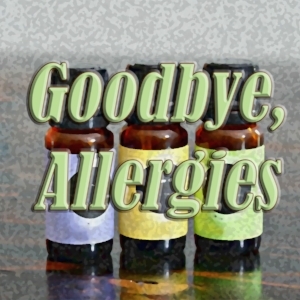 Enjoy the springtime and say goodbye to allergies!